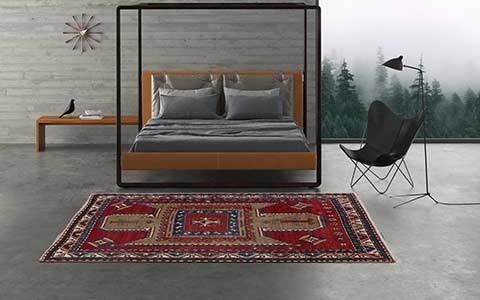 For decades, Mischioff is internationally renowned for the production of modern hand-knotted designer rugs. With their extraordinary passion, the brothers Dani and Sascha Misio create all designs of the versatile collections. Over the past 30 years, the designer established their own design style, inspired by modern art, contemporary design and current fashion trends. 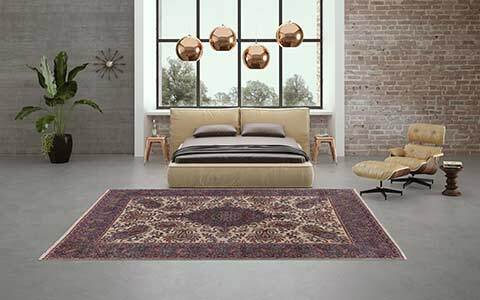 Their long-term experience in producing rugs ensures the accurate conversion of the complex designs and ideas in the Mischioff manufactory in Nepal. Order the current Mischioff catalog 2018/2019 with new designs and an insight of our work. We will send you our catalog free of charge and look forward to your inquiry! 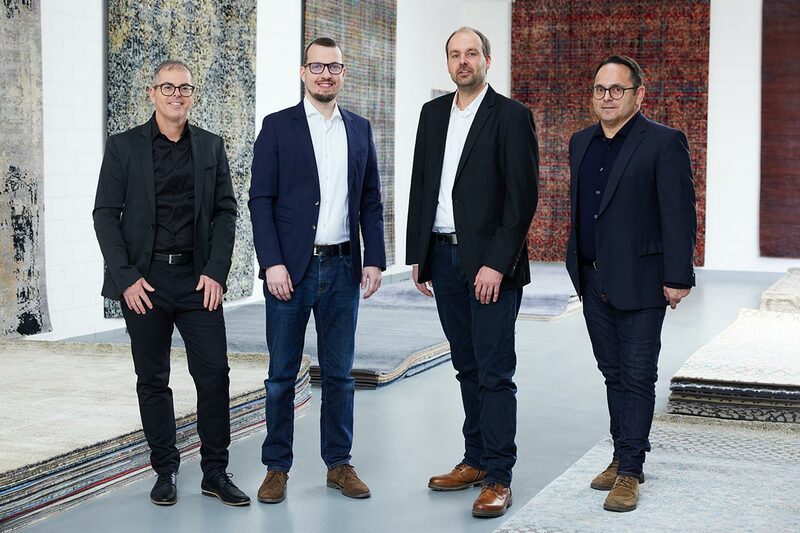 The Mischioff AG produces rugs for the retail market in the third generation. The Swiss head office in Embrach near Zurich is the hub for the close cooperation with international clients and partners. 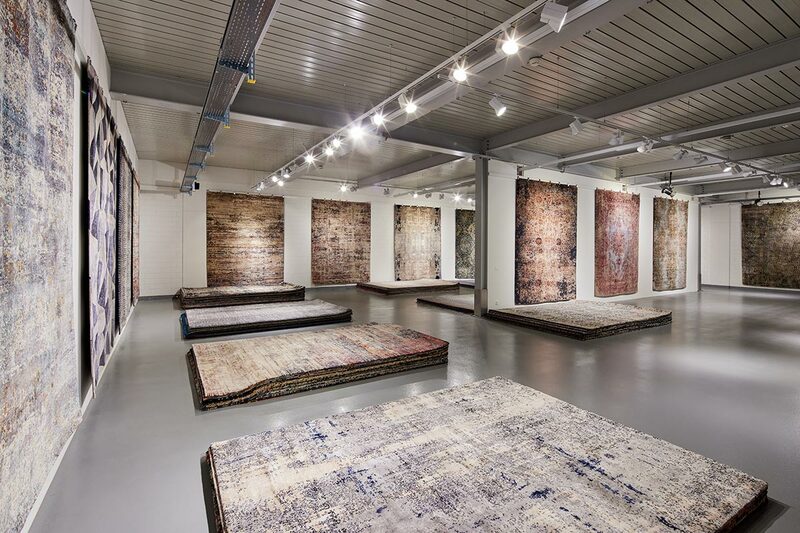 The generous Mischioff showroom exposes all modern rug collections and a unique collection of antique rugs. 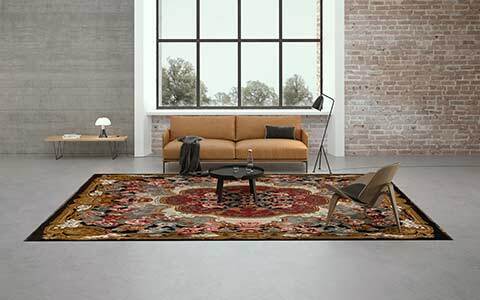 In addition to the trading with classic oriental rugs, the company has specialized in the last 20 years in the production of modern designer rugs. From Zurich, Mischioff supplies professional carpet stores as well as exclusive furniture shops all over the world. Moreover, the close collaboration with selected interior designers and architects is an important part for the company. 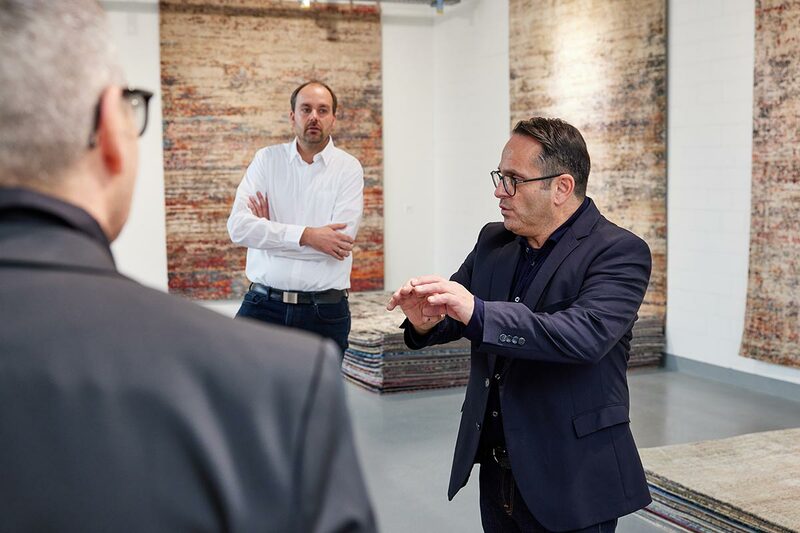 Appointments to visit the carpets in the Mischioff showroom are possible at any time by arrangement. The Mischioff team is looking forward to your message and your visit. Creating beauyful and highest-quality carpets - this is our passion. The comprehensive support of our partners and a balanced price-performance ratio are a matter of course. Due to our compact company structure, we are able to respond to specific customer requirements quickly and directly. 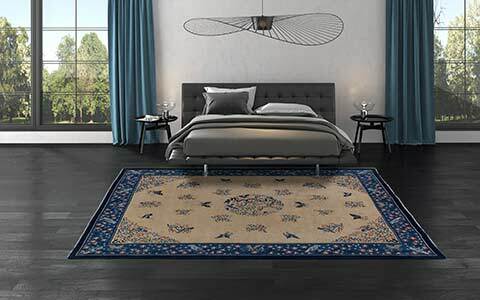 We place special emphasis on the fairtrade principles - as a partner of Label STEP, Mischioff is committed to fair trade with handmade rugs. For all questions and requests, please contact us! Even after three generations of experience in the carpet trade, it is always necessary to break new ground. 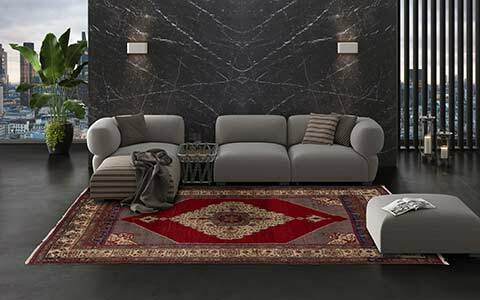 As well as the interior design has adjusted to new trends, the appearance of carpets has changed. Basically, the traditional craft has remained constantly, but the changing requirements of the product have affected the daily work significantly. For the realization of new designs, it is elementary to combine tradition, design and art in an innovative way. Experimenting with various new colours, materials and techniques provides additional impulses. 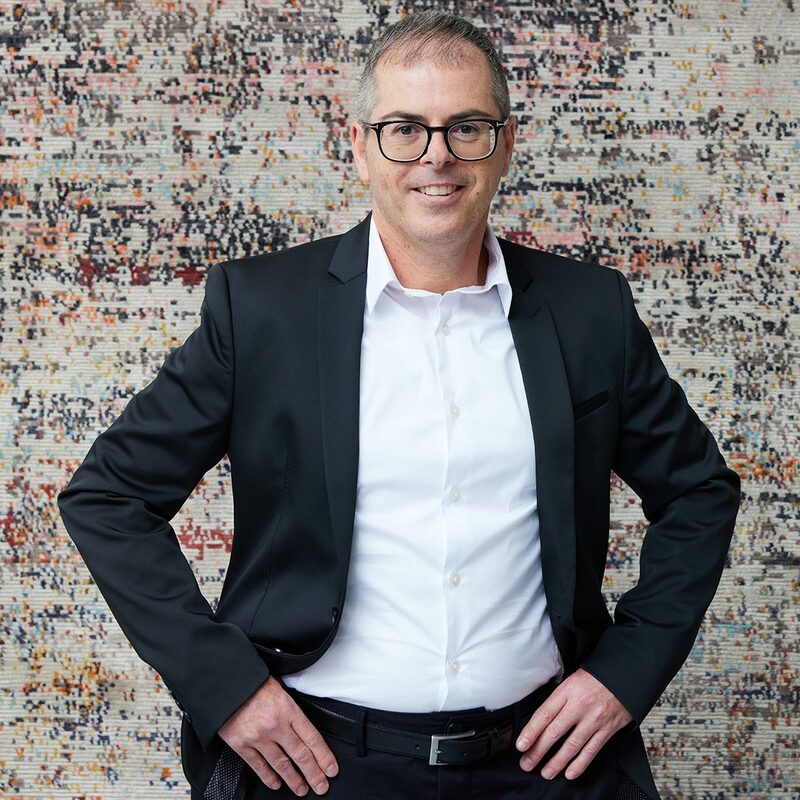 The ambition of the company is to create high-quality, aesthetic rugs, which write their own artistic history. 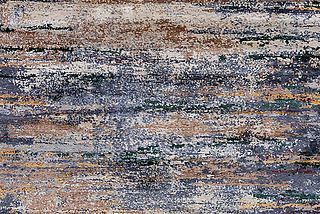 But above all: Mischioff carpets shall enrich the interior design in an exciting and artful way and redefine the living environment. 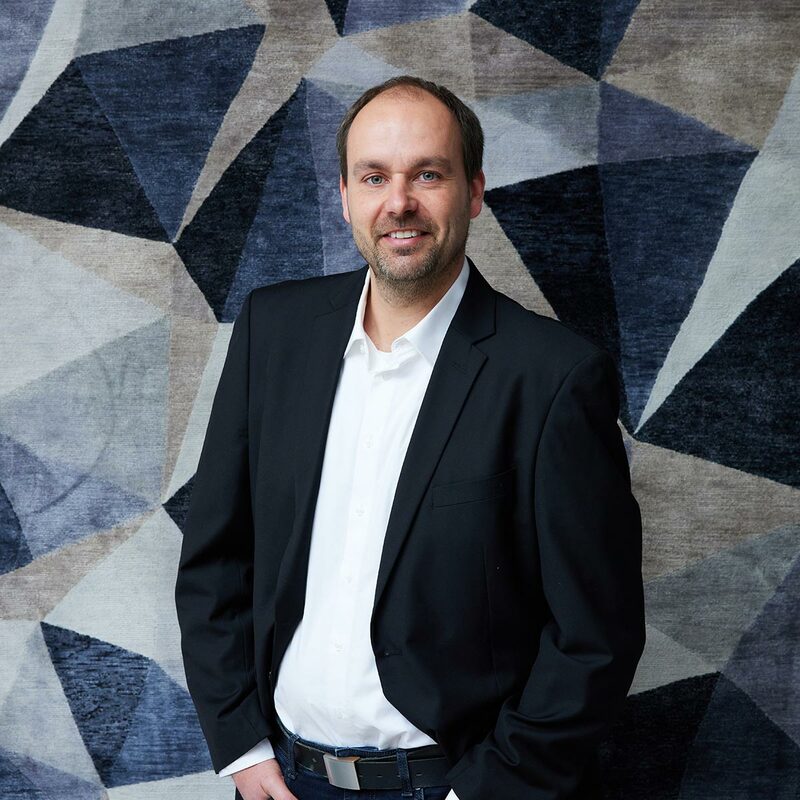 The company Mischioff was founded in the year 1948 in Zurich and since worked as a wholesaler of handmade carpets. 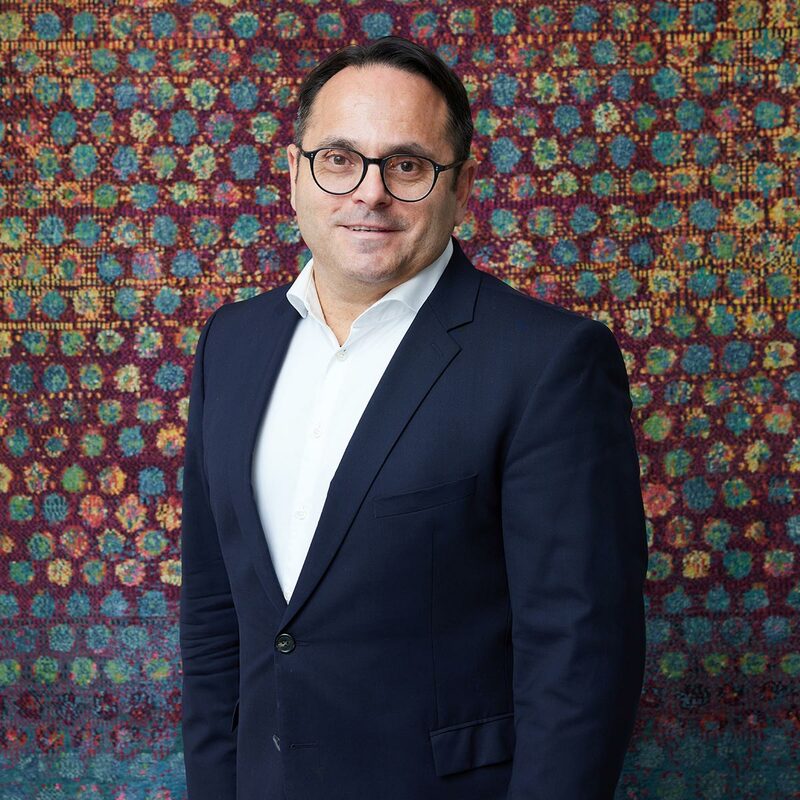 In 1967, the senior manager, Sandro Misio, took on the company from his father, who already gained experiences as a carpet dealer in Istanbul before founding the company in Switzerland. 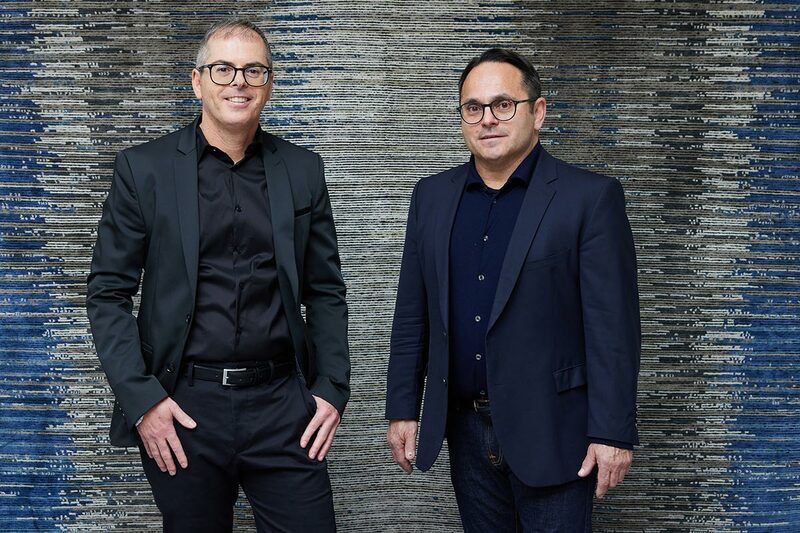 Since 2000, the two brothers Dani and Sascha Misio manage the Mischioff AG. 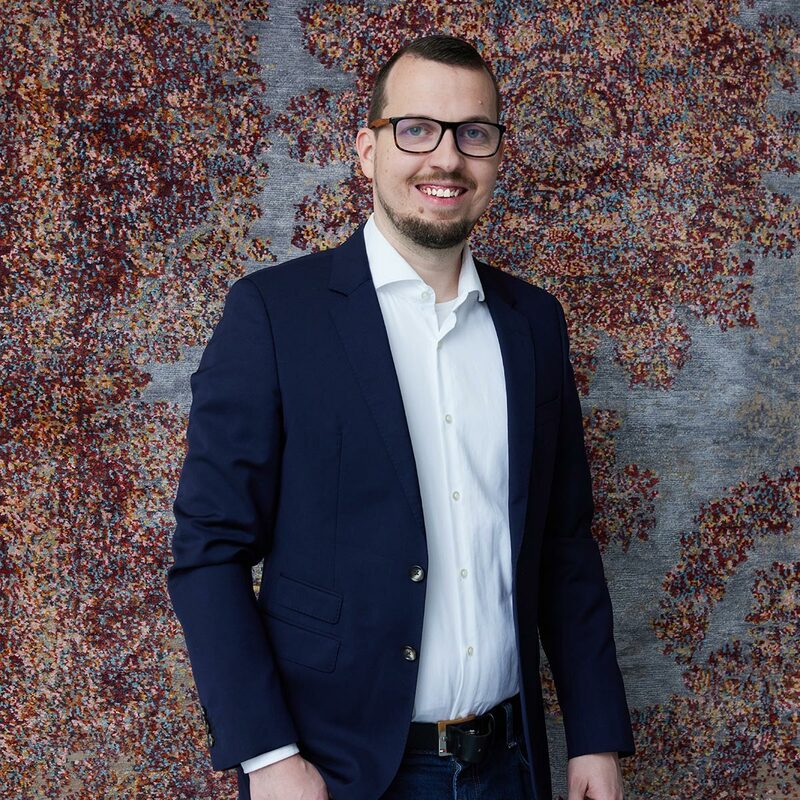 Sandro Misio still operates in the company as an expert in antique rugs and passes on his valuable knowledge to his sons. 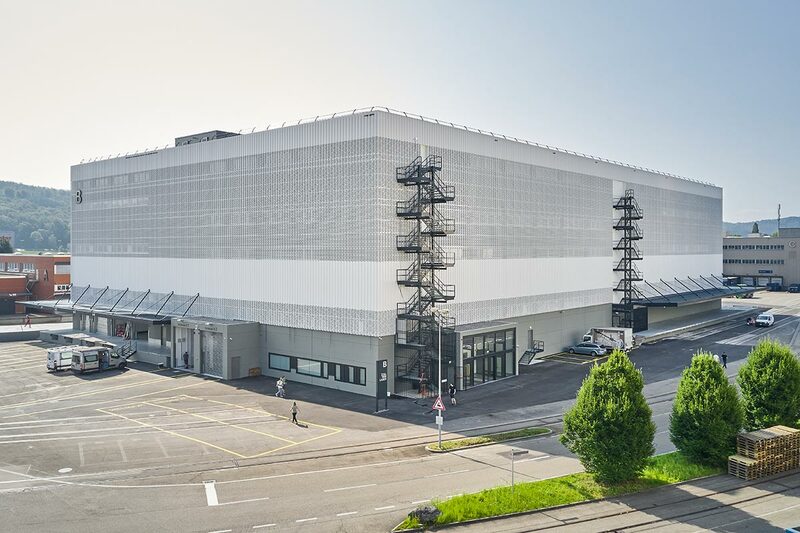 In 2012, the company moved from the Zurich-Freilager to a new, modern showroom, located in the GVZ Embraport, in close proximity to the Zurich airport. In 2018, Mischioff celebrates its 70th anniversary and looks back on an exciting and successful company history. You can find all collections and designs as well as our current inventory in our online catalog. Register without obligation for the insight into our carpet world. 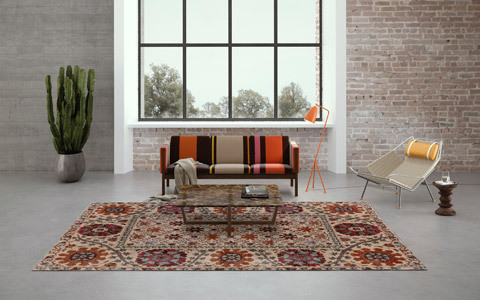 In our overview we present you our diverse rug collections. All information about the project work and a selection of references. »made by hand« - Get an insight into the production of our fair-trade carpets.